When you're at work, you need to know the time and what better way than with an office clock from Clock247. 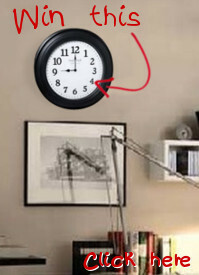 Our wide selection of office wall clocks will allow you to find a clock which is both functional and easily readable. Try also our atomic clocks which keep synchronized at all times.